Capcom trying to get the date of the new beta nailed down as soon as possible. 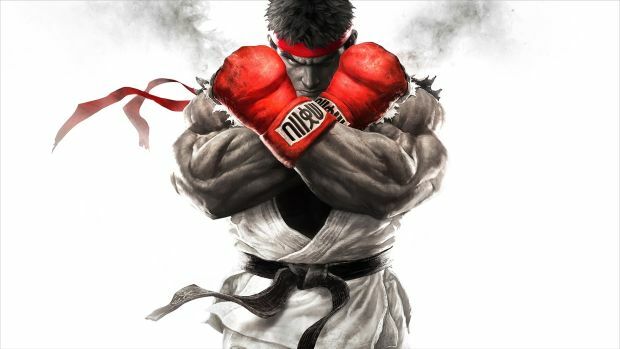 Capcom’s Street Fighter V, which was supposed to be getting an exclusive beta on the PlayStation 4 right now, is having some issues- a little while after the beta’s servers were taken offline, as soon as the beta began, Capcom has issued a statement to cast some light on the matter, and to apologise to the players. “We apologise for the ongoing issues that users have been experiencing with the Street Fighter 5 beta test. In order to allow us to fix the issues as quickly as possible, we are going to initiate a period of extended maintenance, during which time the beta will be unavailable to all users,” Capcom said. This is normally where I would get mad that they didn’t just catch this problem and resolve it before they released their product, but, I mean, this is a beta, and I guess that’s what a beta is for- I would rather they have these embarrassing hiccups right now, than well after the game has launched.